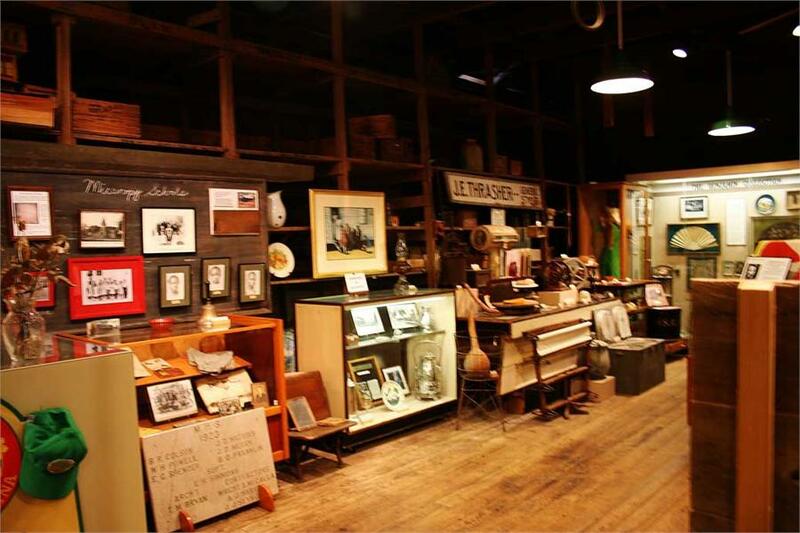 From personal items such as clothing and children’s toys to interpretations of transportation in the town and early commercial enterprises such as Wilma’s Beauty Shop - the Micanopy Historical Society Museum is filled with treasures too numerous to list. There's a display on Wanton’s Trading Post, the first white settlement in the region after Florida became an American territory in 1821. You'll see a recently discovered and well preserved 18-foot Indian canoe made from the chip and burn method. The Micanopy Museum is located downtown in the historic Thrasher Warehouse, a building that was placed on the National Register of Historic Places in 1983. Constructed in 1890, the Thrasher Warehouse was served by a branch of the Atlantic Coast Line Railroad until the 1950’s.